Jamaica has several main resort areas, each with a distinct charm of its own. Kingston, the capital city, is located on the southeast coast of the island. It is the largest English-speaking city in the Caribbean. 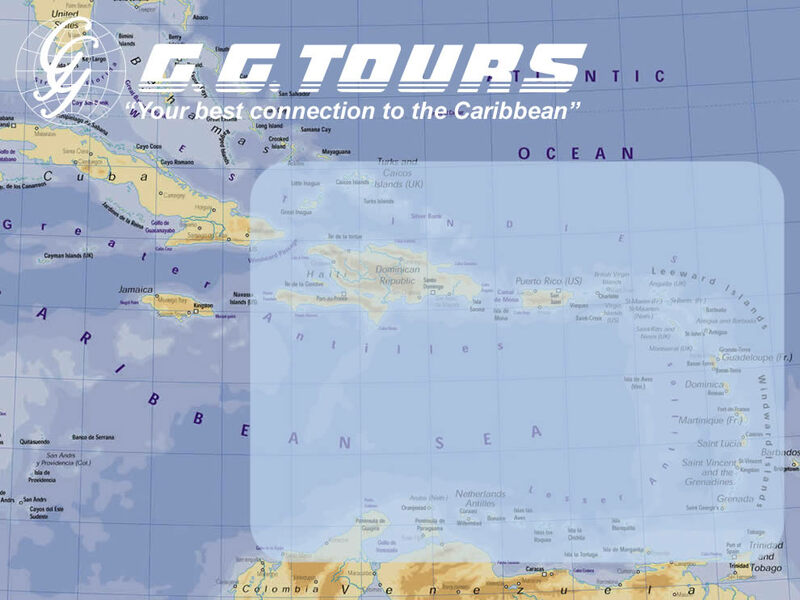 Other cities include Montego Bay, Negril and Ocho Rios. Find out more about Jamaica by visiting the Jamaica Tourist Board.